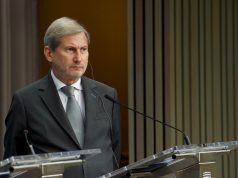 BRUSSELS – The EU is preparing to pledge a 2025 deadline for the next wave of enlargement, but Balkan disputes could hold the process back, the EUobserver reports. 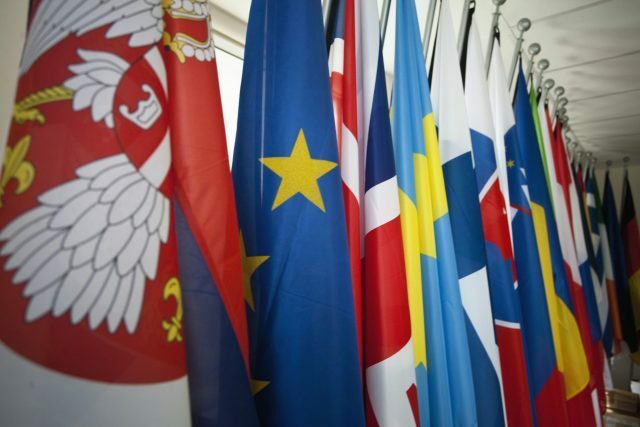 “With strong political will, the delivery of real reforms, and lasting solutions to disputes with neighbours, Montenegro and Serbia should be ready for membership by 2025,” says a draft EU strategy on the Western Balkans, seen by the portal. 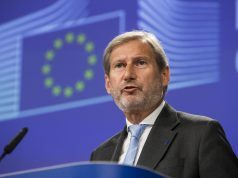 Sources in the European Commission have told Tanjug the draft was still in its working, internal version that was still being coordinated and subject to change. 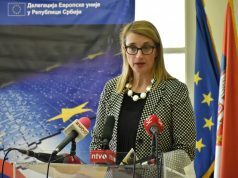 According to diplomatic sources in Brussels, discussions between the EC and EU member states are mostly focusing on a time frame for a new wave of enlargement, as well as on an agreement on normalisation of relations between Belgrade and Pristina, initially planned by the EC for 2025 and 2019, respectively.